I am a snack person because I am, more generally, a food person. I love to eat, so eating as often as possible is ideal. That's where snacks come in. A reason to eat between or after meals? I accept. 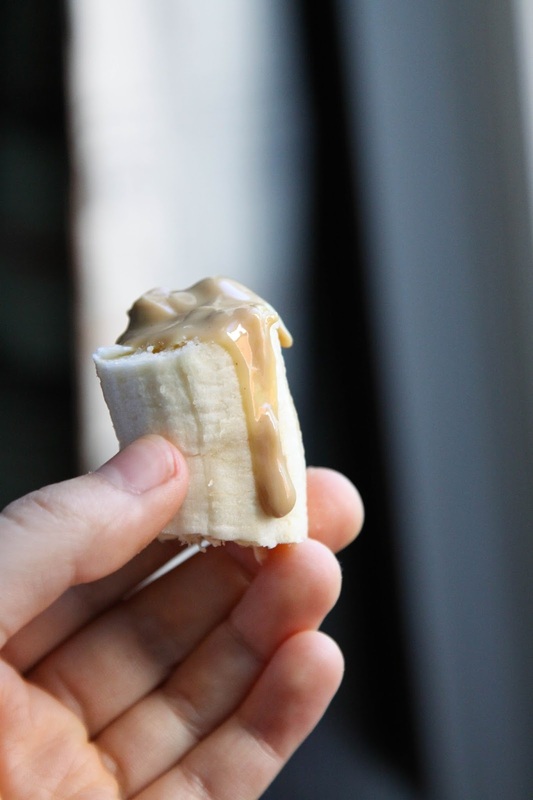 Snacking is also part of eating a mostly raw, vegan diet. Your meals are light, so you get hungry pretty quickly after and in between them. Here's my daily diet: I wake up and drink a glass of water to get everything moving. Later my breakfast is always a massive smoothie (which I have following yoga, weight training or cardio). Right after drinking I think: good god, I never have to eat again. But about an hour later my tummy is saying: hey, I'm still here. At this point it's not quite time for my second smoothie (aka lunch), so snacks are a necessary BFF. Same goes for between my second smoothie and dinner, and of course I like to eat after dinner too because... well, eating. Another reason snacks are the bomb dot com is because I have a sporadic schedule. I am my own boss so I don't have regular work hours; I do what I want when I want, and that means a lot of spontaneous outings. I also go to university, but my classes each day are only one to three hours, so I am never up on campus for that long (it's only 30 minutes from my house). Thus, when I am kinda hungry but am about to go out (for pleasure or work, which are basically the same thing in my case), snacks come to the rescue yet again. Same deal when I am running out the door to catch the bus to a lecture. As you may have just deduced, I am incredibly lazy and don't like bringing food out of the house, but these recipes are all excellent ideas for those of you who are wondering how to eat healthy at work, school, etc. I didn't use to be a snacker. But I have now happily immigrated into Collation Land and it's swell (despite the word 'collation', which means 'light meal', sounding really not fun). Here are a couple of my current fave ways to temporally and partially fill my tummy up during the day and night. Hope you like. P.S. 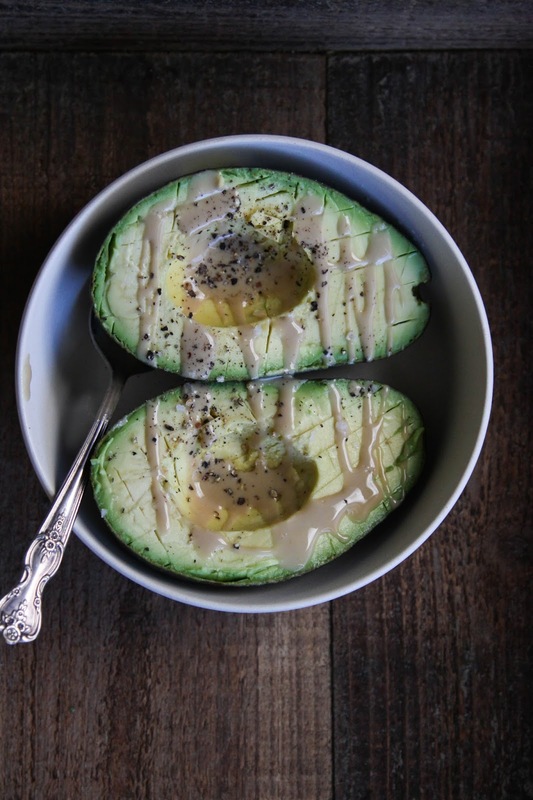 The avocado is in a bowl from Ethos Planetware and made from simply recycled corn, bamboo and rice. UM, COOL. Excellent for your skin and brain thanks to all the healthy fats and a nice amount of iron. Creamy, rich and ugh-so-good. 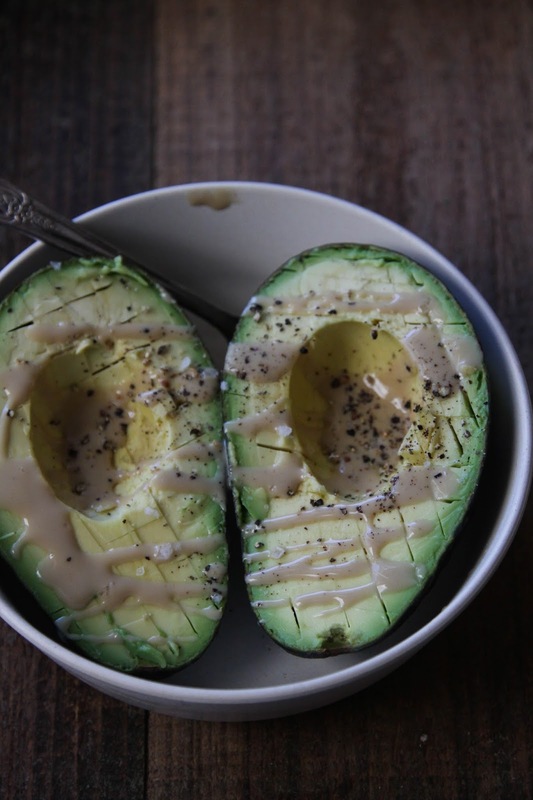 Slice the avo in half, take out the pit* and score the creamy green flesh. Drizzle on tahini, then sprinkle on salt and pepper. Feel free to add chili flakes too. Or really anything you want. Enjoy with a spoon. *Don't compost the pit! Rub it on your face first. It's a natural massager and avocado meat is, like I said, great for the skin. Rinse your face with warm water after about 10 minutes, THEN compost the pit. Cinnamon is ridiculously great for every cell in your body, and dates are finally being recognized as pretty awesome too. Open the dates and remove the pits, then dip the gooey side in the cinnamon. You could also use this method with cacao powder, carob powder, hemp seeds, coconut shreds, whatever. If you want fudge, just add nut butter. Eat them together. You're welcome. Aw man- I love all these snacks! I've always just added PB to my dates (ok ok, I add PB to everything) but I'd never thought of adding cinnamon directly to them- sounds delicious! I love snacks!! You NEED to get dates stuffed with walnuts in your life Emily - it's like baklava oh my gash! Avocado on the face?..I just composted an avocado pit, but I am totally going to drag it out now to try this! 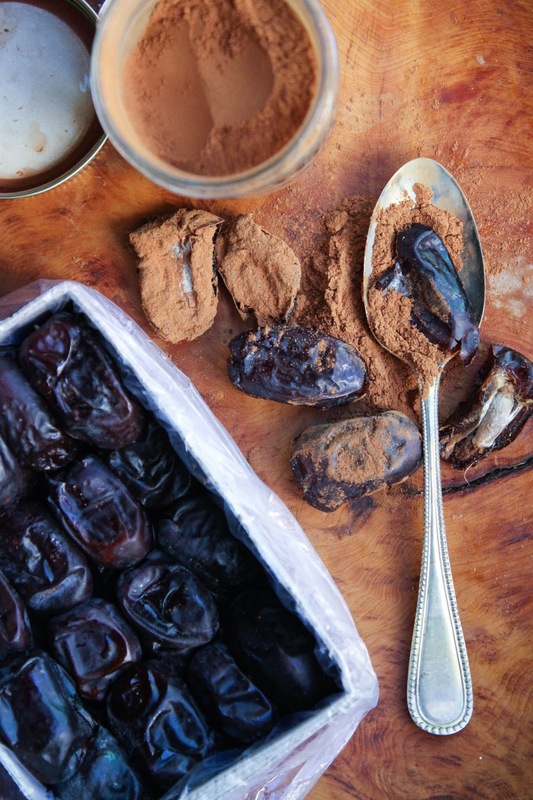 Great snack inspiration here, I must try cinnamon dates! Thanks! dates stuffed with almond butter are absolutely amazing too, I think you'd love it!! 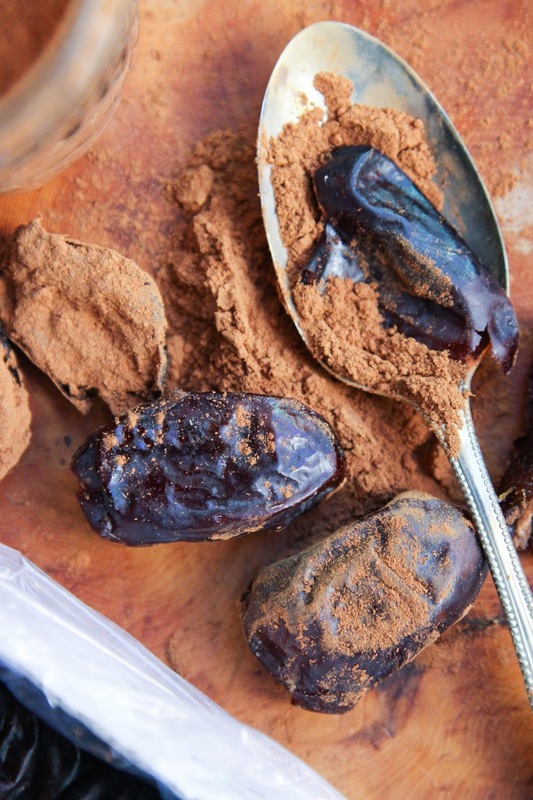 Definitely going to try the dates with cinnamon- can't wait! Yes, amen. Jesus is the way the truth and the light. Thank you for this post. I mentioned you in my latest blog post. Keep up the good work!